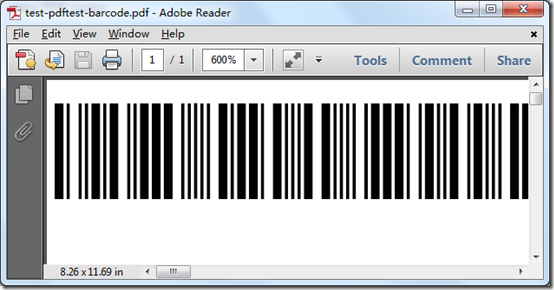 can we use PsdStamp Command Line to stamp a barcode font on the pdf ? Perhaps this is simply..
-FT "FREE 3 OF 9"
But the font on the pdf is always the standard font (I have also tried with other fonts installed on the system..). It seems that the command -FT don't works..
pdfstamp_cmd.zip package contains a stamp-barcode.bat file, you can also run stamp-barcode.bat file to test barcode function. 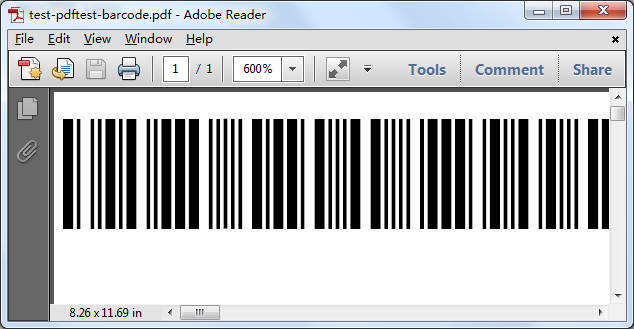 Add a barcode to a pdf file with your PdfStamp and font “Free 3 of 9”. This entry was posted in @VeryPDF News, PDFStamp Command Line and tagged Barcode, pdf stamp. Bookmark the permalink.